With just the two of you, create memories that last a lifetime and create stronger bonds. Futari Towani En wants to be where they happen. 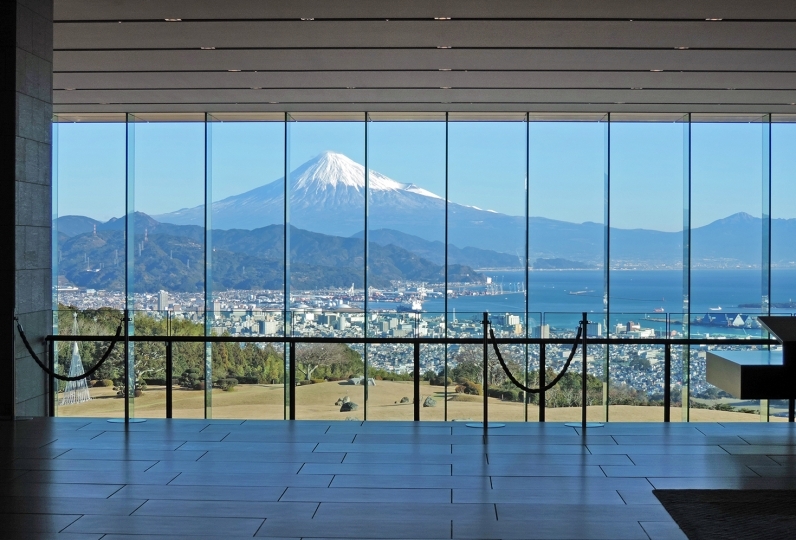 Located in the most scenic spot where Mount Fuji can be seen across the Suruga Bay. Ten separate guest cabins designed especially for couples. Each cabin has its own open-air bath and a differently-themed interior. 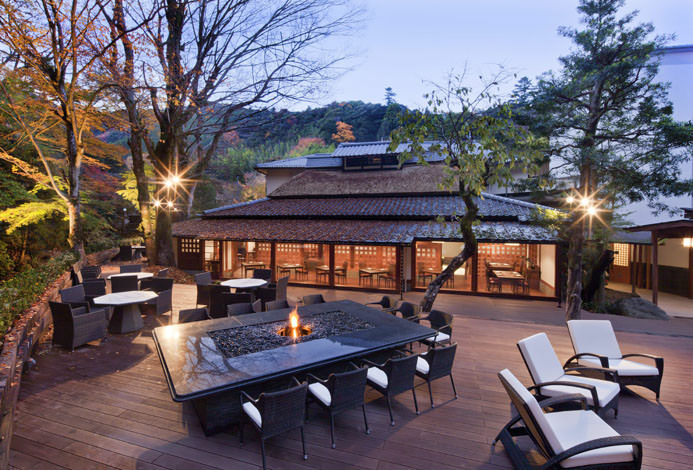 No matter how many times you stay at Futari Towani EN you will never be bored. Splendid cuisine created by expert chefs. 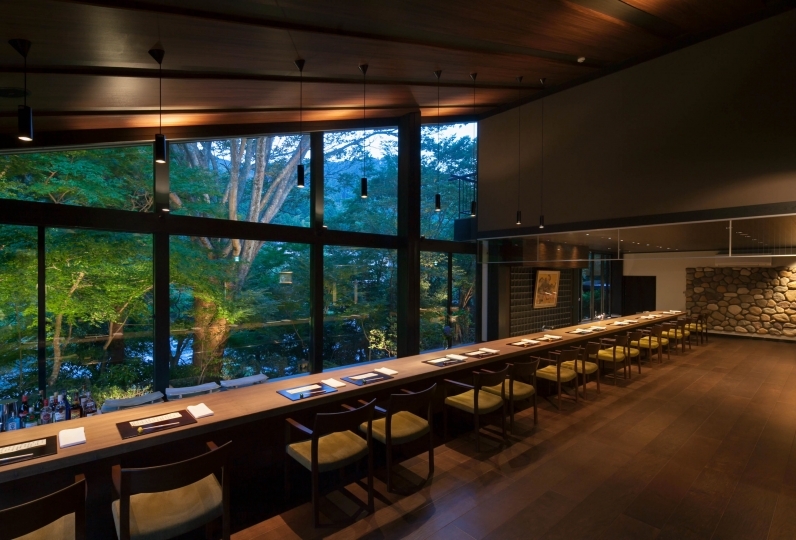 Enjoy fresh seafood from Suruga Bay and seasonal delicacies found among the mountains of Izu. Experience delicate exquisite flavor. 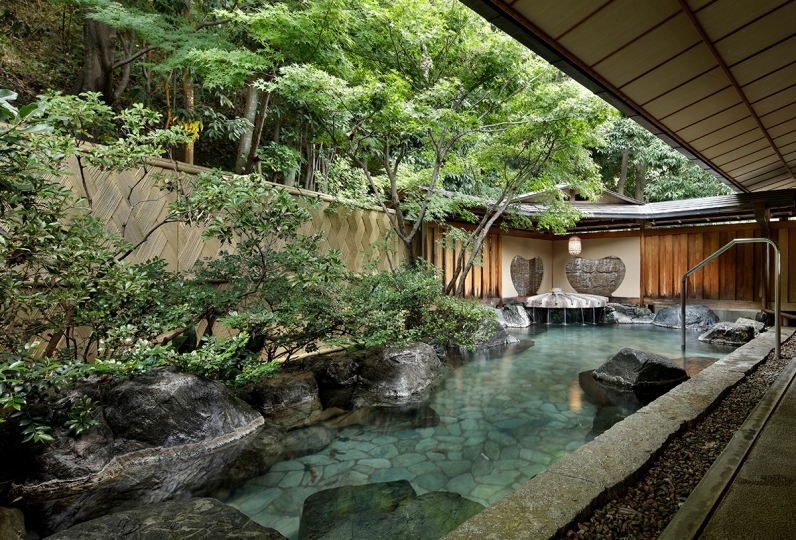 The renowned Doi Onsen is sure to soothe you. 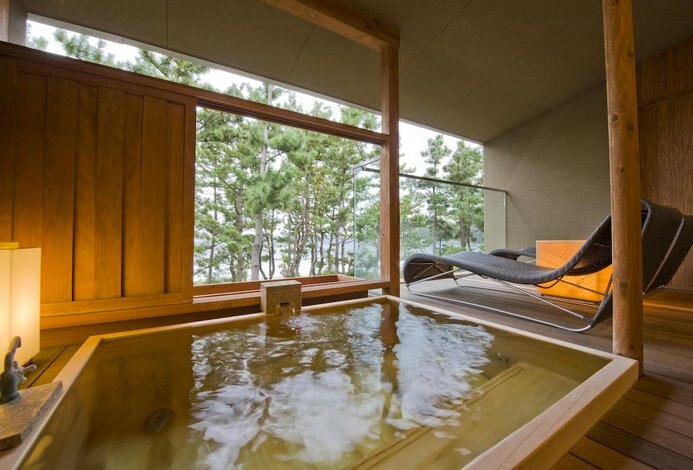 Relax in the bath from where you have a view of Mount Fuji. With a lover, spouse, or a friend, stay at Futari Towani EN and create unforgettable memories the two of you can share forever. 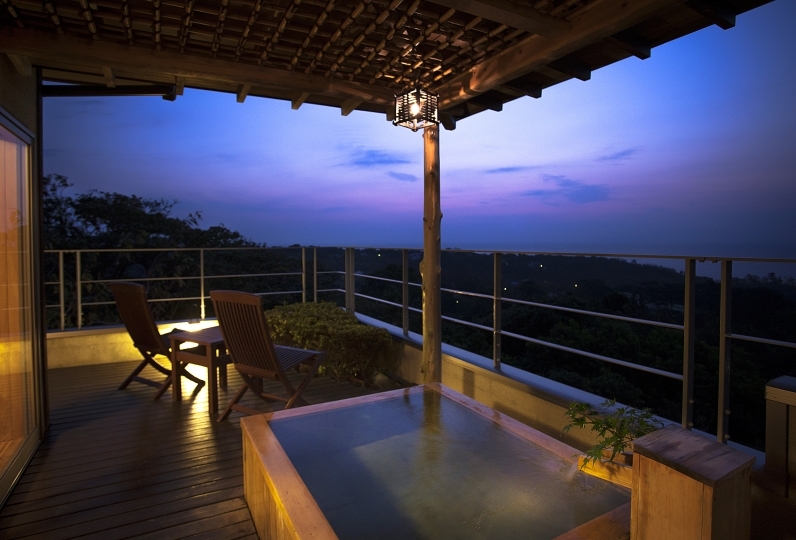 Accommodations that represent their respective local regions and that are worth visiting despite the distance. Thank you kato San (加滕) for making our stay a pleasant and enjoyable one. Thank you very much for the excellent services being provided. We arrived the hotel much later than the expected time b... Read more Thank you very much for the excellent services being provided. We arrived the hotel much later than the expected time because of the heavy traffic congestion at Tokyo. But the hotel staff was patient and waited until we arrived at 8pm and served us the delicious dinner (I thought that caused delay to the time for them to finish the work of the day, very appreciated). Dinner and breakfast are fantastic. Unexpectedly, even late-night snack was provided, simple but it wrapped up a very good memory for the whole day. Very clean and comfortable room, bed and in-house bath. The only recommendation is to make sure the “insect net” being installed are firmly closed to avoid getting mosquitos and insects into the house and bath. It would also be a nice idea to add some more facilities to the hotel (such as sports or gym, etc.). 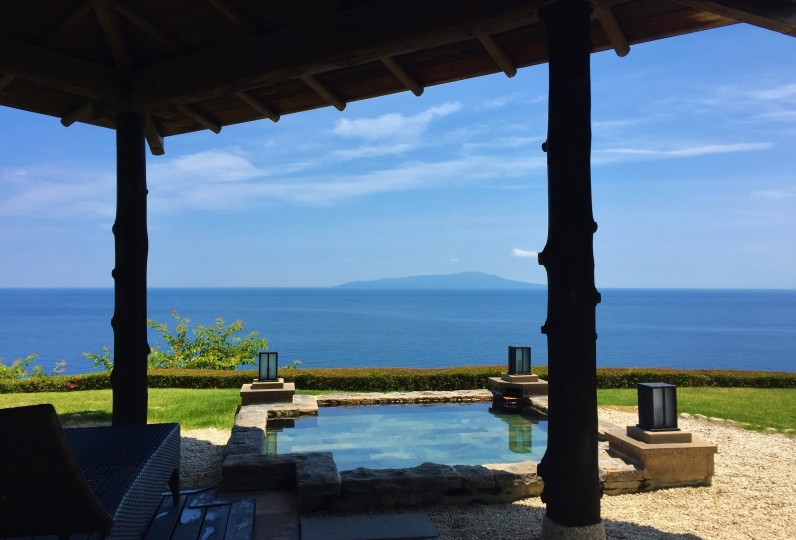 We are looking forward to my next stay in the hotel when we visit Izu again next time. Thank you very much for the excellent services being provided. We arrived the hotel much later than the expected time because of the heavy traffic congestion at Tokyo. But the hotel staff was patient and waited until we arrived at 8pm and served us the delicious dinner (I thought that caused delay to the time for them to finish the work of the day, very appreciated). Dinner and breakfast are fantastic. Unexpectedly, even late-night snack was provided, simple but it wrapped up a very good memory for the whole day. Very clean and comfortable room, bed and in-house bath. The only recommendation is to make sure the “insect net” being installed are firmly closed to avoid getting mosquitos and insects into the house and bath. It would also be a nice idea to add some more facilities to the hotel (such as sports or gym, etc.). 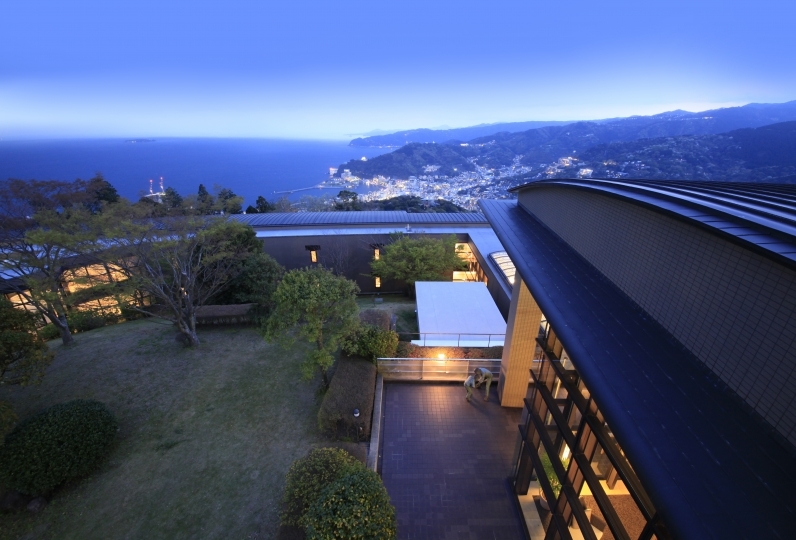 We are looking forward to my next stay in the hotel when we visit Izu again next time. 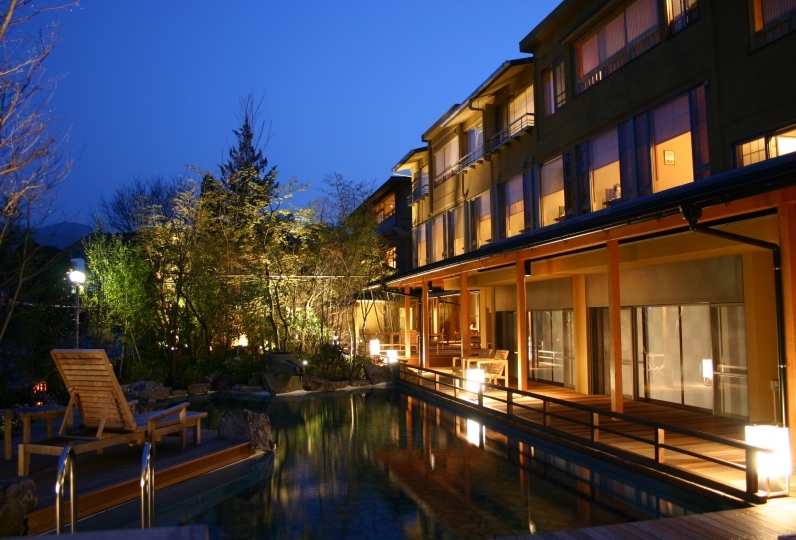 There is quite a strong smell of chlorine in the onsen, but overall a very nice hotel and lovely staff. 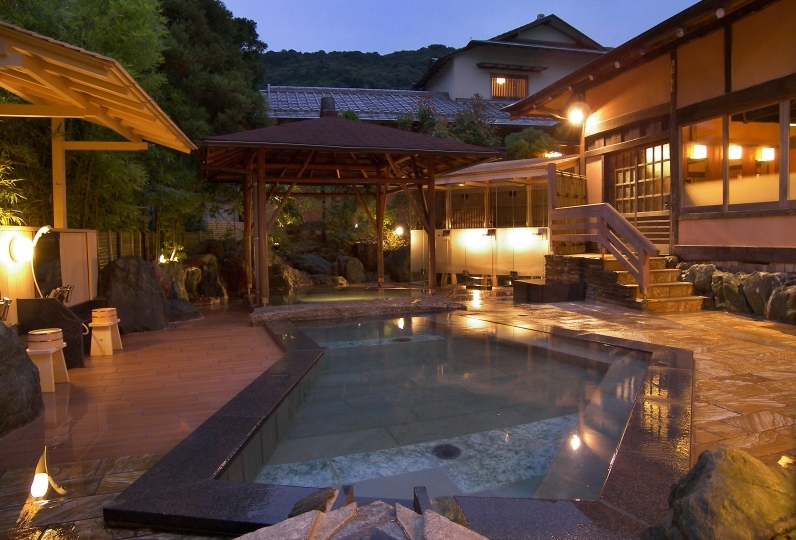 The baths use natural hot spring water from Doi Onsen, the oldest onsen in Izu. 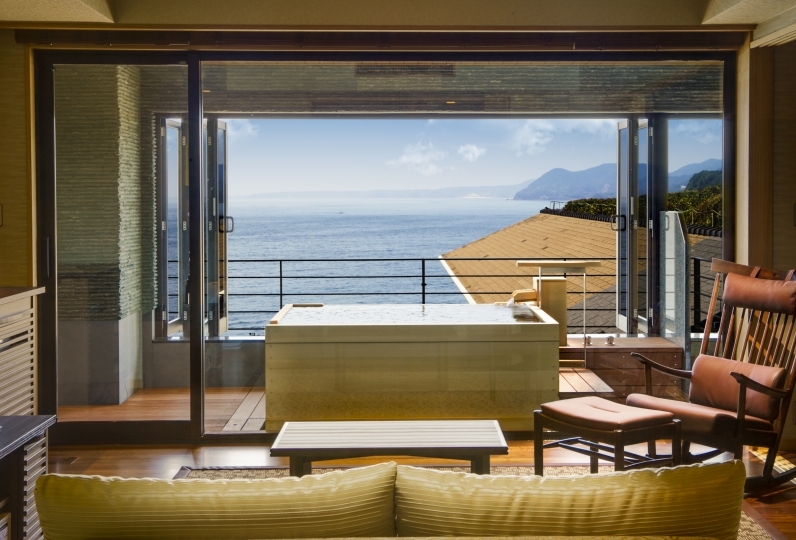 *Each guest room has its own private open-air bath. There is no communal bath at the hotel. Soothing and relaxing aromatherapy treatments will be given in your own guest room.  - Fees are required for aromatherapy treatments. - Treatments will be administered in your own guest room. 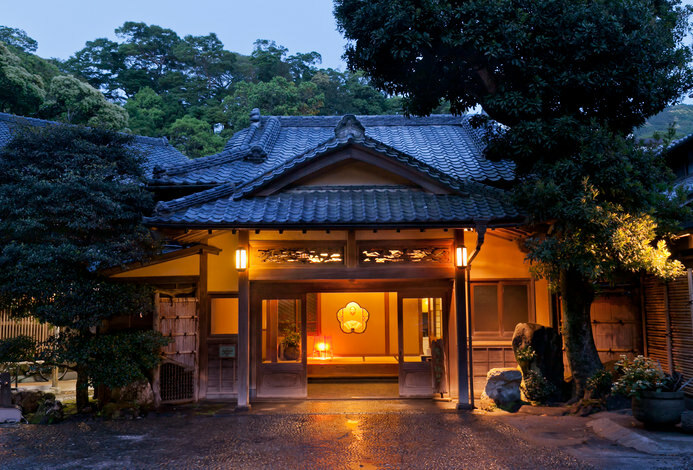 *Guests may stay at Futari Towani EN for two consecutive nights at maximum. Please be aware that the hotel's policy does not allow longer consecutive stays. *We don't provide pick-up/drop-off service. *The fee for this plan does not include a bathing tax of 150 yen. 246 of people have viewed this page within the past 24 hours.